If you are interested in ordering 6" x 9" Postcards, then you definitely get the big picture. We all have a story to tell, a brand to represent, and an image to portray. 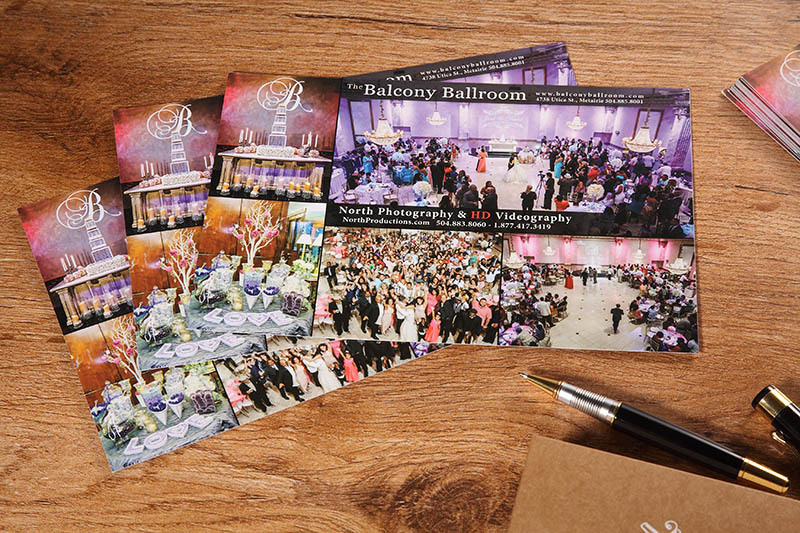 Silkcards gives you all the tools to transform your printing into beautiful works of art..something you will be proud to send or hand out to any potential customers! See why people fall in LOVE with our cards by getting your 6" x 9" Postcards at Silkcards today!